Do You Know the Dangers of Too Much Sitting? How Dangerous is a Big Belly? How Important is a Good Night’s Sleep? How Many Ways Does Smoking Harm You? Positive Psychology – What’s It All About? Recipes from One Regular Guy Writing About Food, Etc…. What are The Dangers of a Big Waistline? What’s Wrong with Soft Drinks? As a 78-year-old writing blog on diet, exercise and living past 100, I am keenly interested in everything that reflects on the brain and its part in aging, as well as the actual aging of the brain itself. Remember, I have three cases of dementia in my family including one certain one of Alzheimer’s. This is a shot of my dog and me riding on the Chicago Lakefront last year. While everyone gets older, not everyone feels their age. A recent study finds that such feelings, called subjective age, may reflect brain aging. Using MRI brain scans, researchers found that elderly people who feel younger than their age show fewer signs of brain aging, compared with those who feel their age or older than their age. Published in open-access journal Frontiers in Aging Neuroscience, this study is the first to find a link between subjective age and brain aging. The results suggest that elderly people who feel older than their age should consider caring for their brain health. 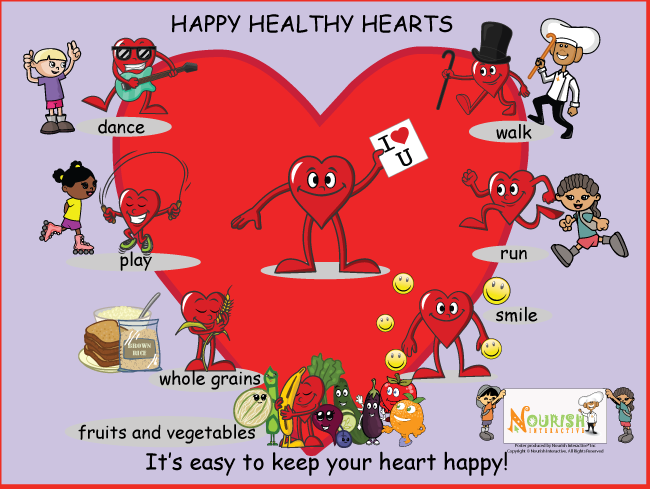 • Young adults who ate more than five daily servings of fruits and vegetables were less likely to have developed plaque deposits in their coronary arteries 20 years later. • This study’s findings reinforce the importance of increasing fruit and vegetable intake as part of a healthy eating pattern in early adult life. Eating more fruits and vegetables as a young adult may keep your arteries free of heart disease 20 years later, according to research in the American Heart Association (AHA) journal Circulation. Researchers found that eating more fruits and vegetables as young adults was associated with less calcified coronary artery plaque 20 years later. Coronary artery calcium can be measured by a CT scan to detect the presence and amount of atherosclerosis, a disease that hardens arteries and underlies many types of heart disease. The researchers divided data from 2,506 study participants into three groups, based on their daily consumption of fruits and vegetables. Women in the top third ate an average of nearly nine servings of daily fruits and vegetables and men averaged more than seven daily servings. In the bottom third, women consumed an average 3.3 daily servings and men 2.6 daily servings. All servings were based on a 2,000-calorie-a-day diet. Researchers found that people who ate the most fruit and vegetables at the study’s start had 26 percent lower odds of developing calcified plaque 20 years later, compared to those who ate the least amount of fruits and vegetables. Previous studies have shown a strong association between eating more fruits and vegetables and reduction in heart disease risk among middle-age adults. However, this is the first study to examine whether eating more fruits and vegetables as young adults could produce a measurable improvement in the health of their heart and blood vessels years later. What About Aussie Bites at Costco? How Many Calories in a Full English Breakfast? How Many Calories in a Subway Italian B.M.T. ?